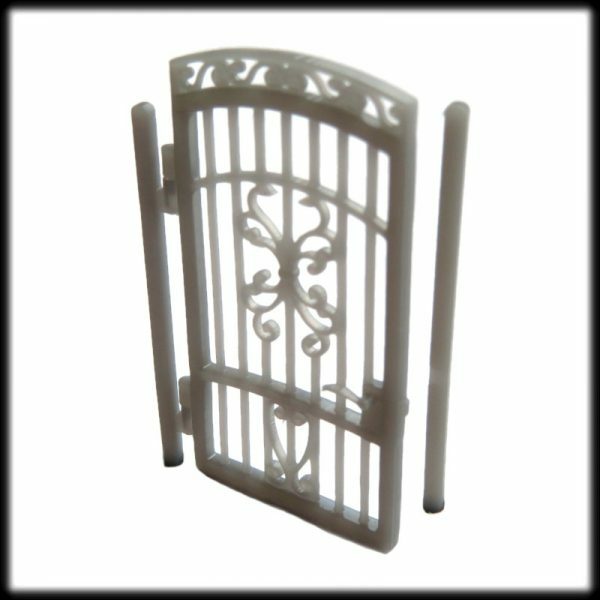 These 1/76 scale resin 3D printed single forged gate type 1 can be used on all cities dioramas. 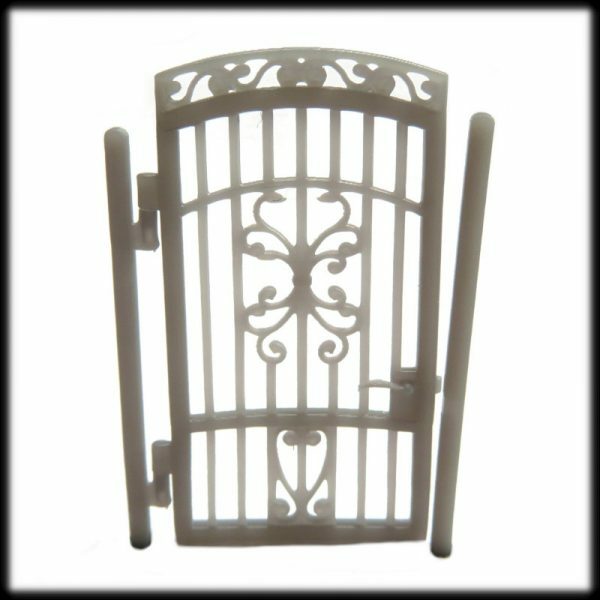 Gate is well detailed and looks as realistic as real ones. 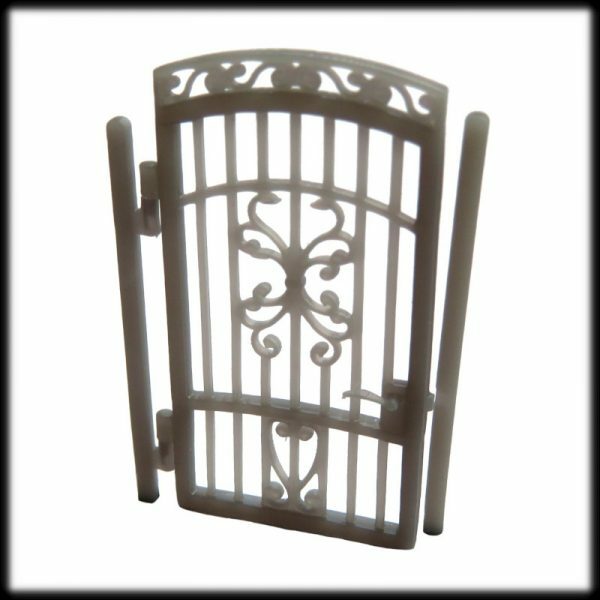 Gate comes in three parts. 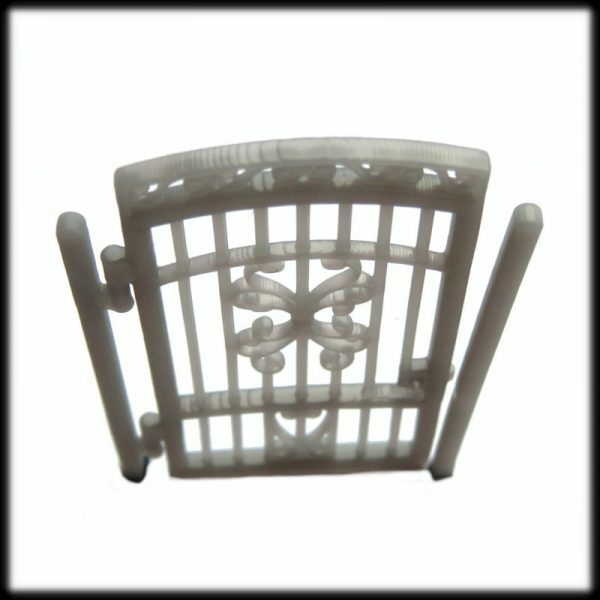 That give the modellers’ choice to assemble in open or closed position. They are easy to assembly with cyanoacrylate (Super Glue). 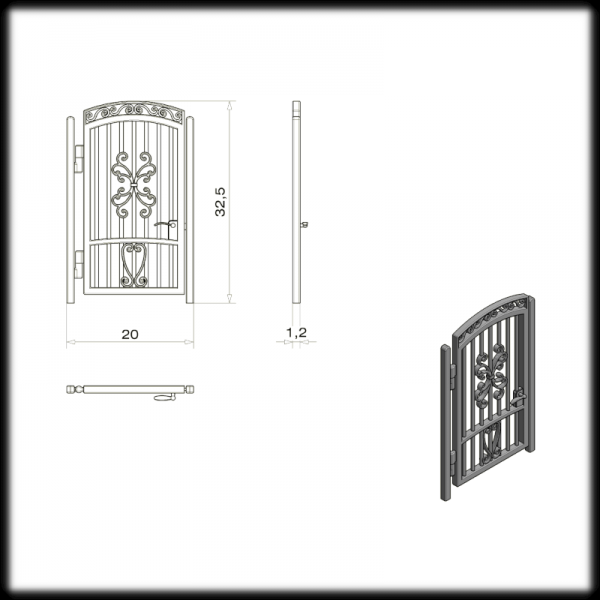 This single forged gate type 1 requires light sanding and painting to complete. Please note that all items comes unpainted. Image is for illustration purposes only.